Using a dedicated server for those websites who are having high web traffic is one of the best options. And the reason behind it is that by using dedicated servers you get more resources when compared to shared or Virtual Private Server. Not only that you can also easily manage your website as per your requirements. Using a dedicated server for your website gives you more reliability, flexibility and also security. 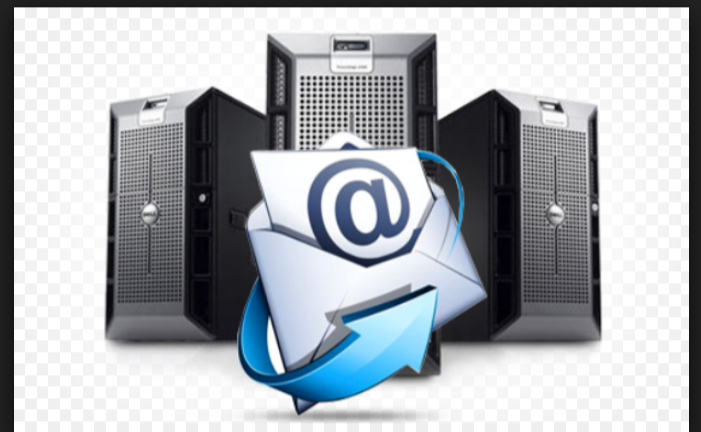 So today most of the people also use email service on their dedicated server and today email plays as an important mode of communication in all the field.